There's still time to find that perfect present for that special someone. 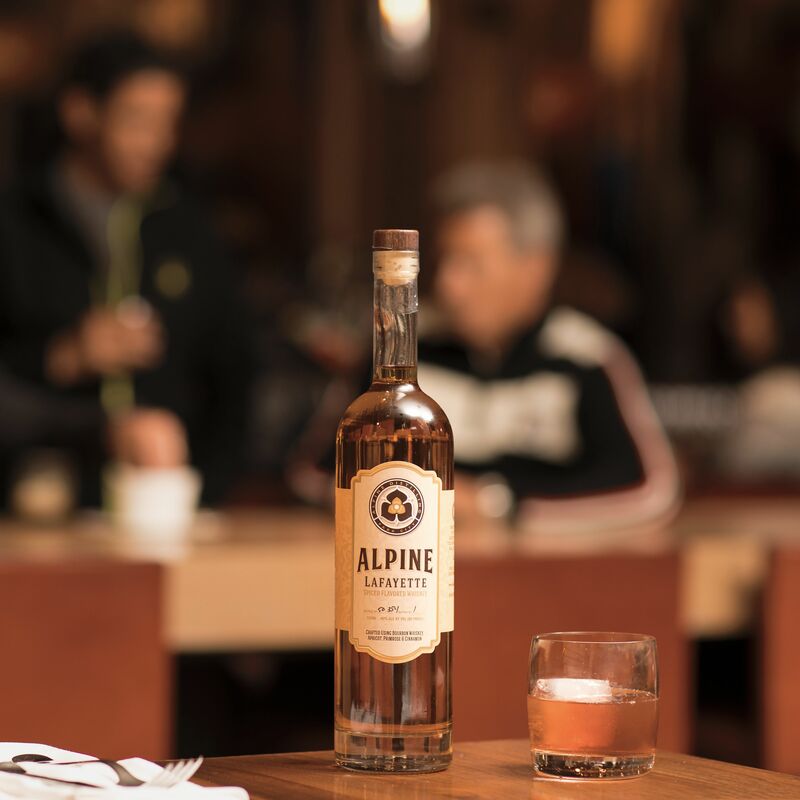 Alpine Distilling's new Aroma Game is all about elevating your appreciation of spirits. A new Park City distiller takes a novel approach to Utah’s new BAC driving threshold.